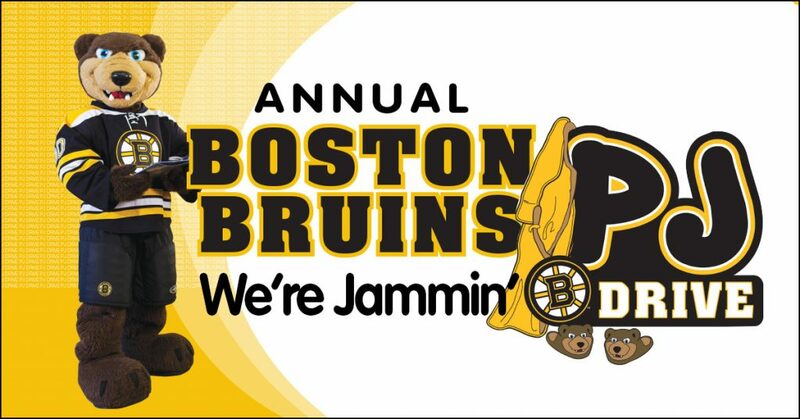 The Hanson Library has teamed up with the Boston Bruins to participate in their annual pajama drive to benefit DCF Wonderfund and Cradles to Crayons. The PJ Drive’s goal is to collect 12,000 new pairs of pajamas for children and teens in need. Last year the Hanson Library collected 46 pairs of pajamas for the project, and this year we hope to do even better by collecting 100! You can help by dropping off a new pair of pajamas for babies, children, and teens at the library from February 1st to March 15th! The Library is also a collection site for the Warming Soles project! Socks are one of the most needed, but least donated items to homeless shelters. You can support the Warming Soles project by dropping off new socks at the Hanson Library through February 14th!